Many of today's riders were weaned on the 74 and 80 inch Shovelhead design engines. Shovels were the first Harley engine style to benefit from extensive aftermarket development and refinement. Accordingly, our Shovel combinations put out more HP per cubic inch than the previous two styles. 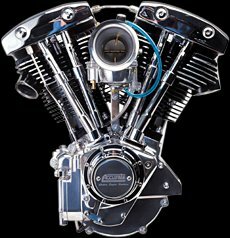 The compact Shovelhead design fits in most aftermarket chassis and is a beautiful motor for show or street duty. All the quirks related to the original Shovel design have been engineered away in these fully-capable, refined and powerful units. 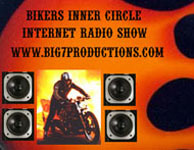 Contact rogue@bikerrogue.com for any questions or information regarding engines.